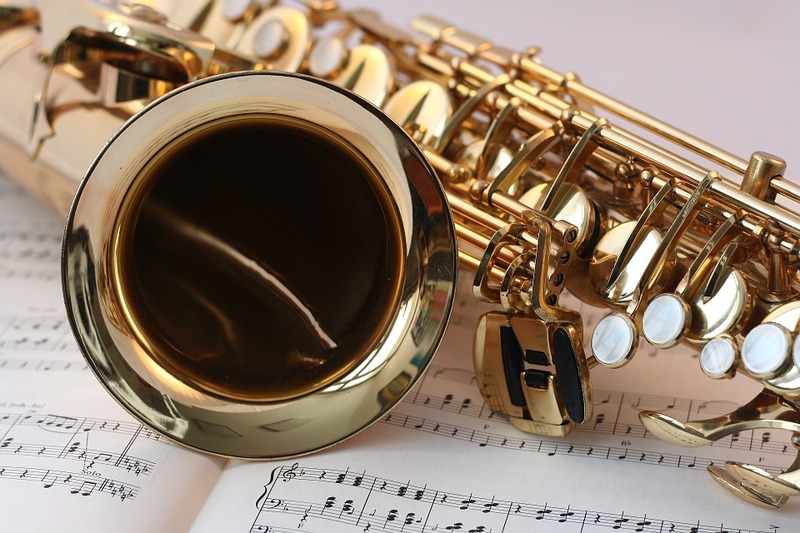 Join VCUarts Music for a day of clarinet and saxophone on Sunday, January 20, 2019 (10 a.m. - 5 p.m.) in the W.E. Singleton Center for the Performing Arts! The day will begin with a recital featuring VCU faculty members Dr. Tiffany Valvo and Dr. Matt Evans, in addition to guest artists David Lemlin, Dana Booher and Wojciech Komsta. There will be masterclasses, vendors, a clarinet choir and saxophone ensemble reading session and more! The registration fee includes all the events of the day, and is open to players of all ages and abilities! For more information, please email Dr. Tiffany Valvo at tavalvo@vcu.edu. Registration fee covers all events of the day plus lunch. Fee is non-refundable except in the case of inclement weather. Showclix processing fees are non-refundable.